While particle and gaseous contamination resulting from dust and dirt can lead to unexpected shutdowns of critical IT equipment, the connection between contamination and hardware failures is often overlooked. 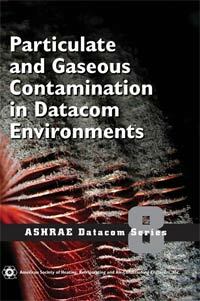 This book provides basic information that is essential to the control and prevention of particulate and gaseous contamination in datacom facilities. Rich Hill, President of Data Clean, contributed as a chapter lead and co-author.